How we work is unique and depends on the exact requirements of each project. One thing is for sure - we approach every project with the same enthusiasm and we are not afraid of a challenge! We enjoy what we do, and we believe it shows. If you need us to we are able to get involved from the very beginning of your project. We have expertise that can help with the search for your property, if applicable, assess feasibility and size, all the way through to the final stages and relocation. Our approach will offer you support and advice every step of the way. We are committed to integrity and honesty and we value the trust of our clients. We believe that supporting our clients is the key component to a successful project. We assign a team to each project to make sure you have close communication throughout each stage. 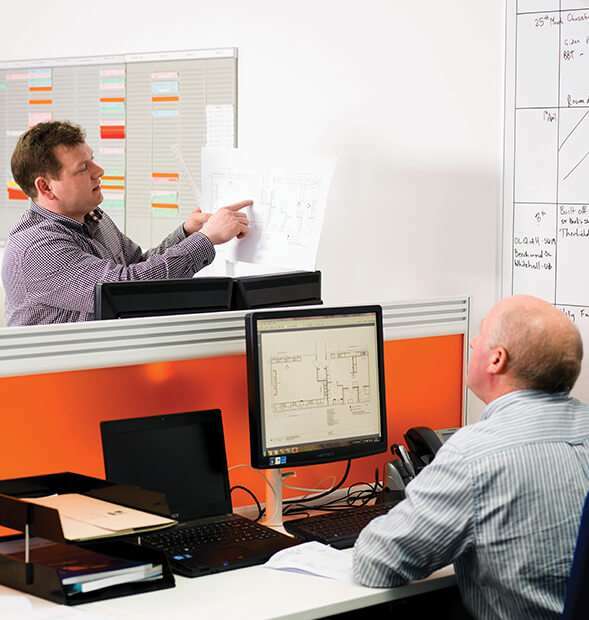 We have the excellent in-house expertise to analyse your space and create outstanding designs to suit your business. We value our clients and like to be considered as a Trusted Partner, not just for your project but for any works in the future as your business grows and expands. We manage all of the fit-out/refurbishment, furniture installation and relocation. If you leave the co-ordination and project management to us we will successfully complete your project on time and in budget. We have a network or companies that we trust and rely on. By combining expertise we are able to offer a fully comprehensive team who will ensure your project is exceptional and you are enthusiast about the results. 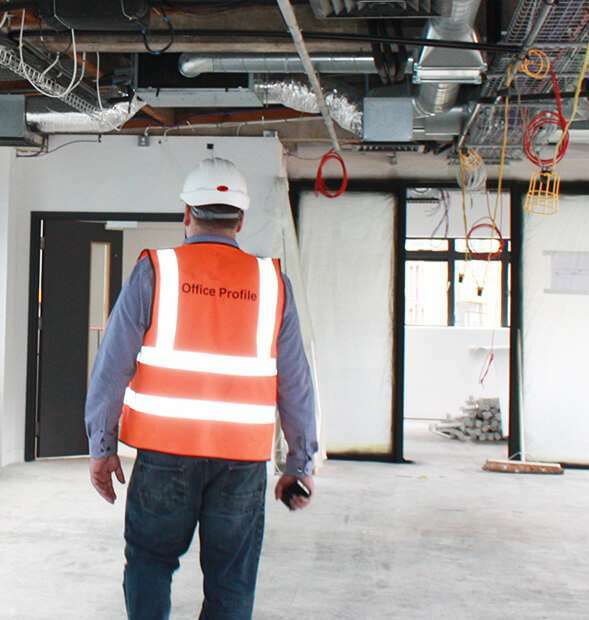 During our refurbishment, Office Profile were brilliant in guiding us through the process, not only understanding our last-minute changes but keeping us abreast of any situations, they provided an excellent workforce who were approachable, friendly and trustworthy. I would have no hesitation in recommending Office Profile in the event that you require an office fit-out. It’s true! We bring in cakes on our birthdays, we bring in ice lollies when its hot, and we bring in donuts for no reason at all! 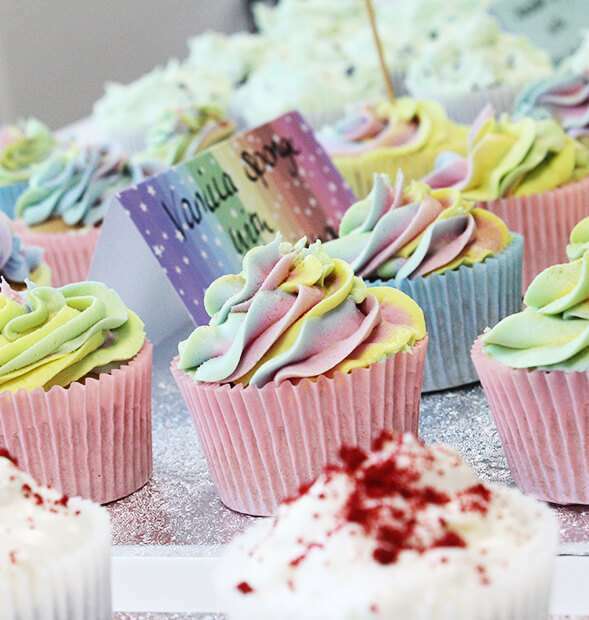 The boss cooks us lunch when we hit target and Emily Fox (Business Development) used to own a patisserie and can bake sponge like you’d never believe… it’s no wonder that we’re always smiling!